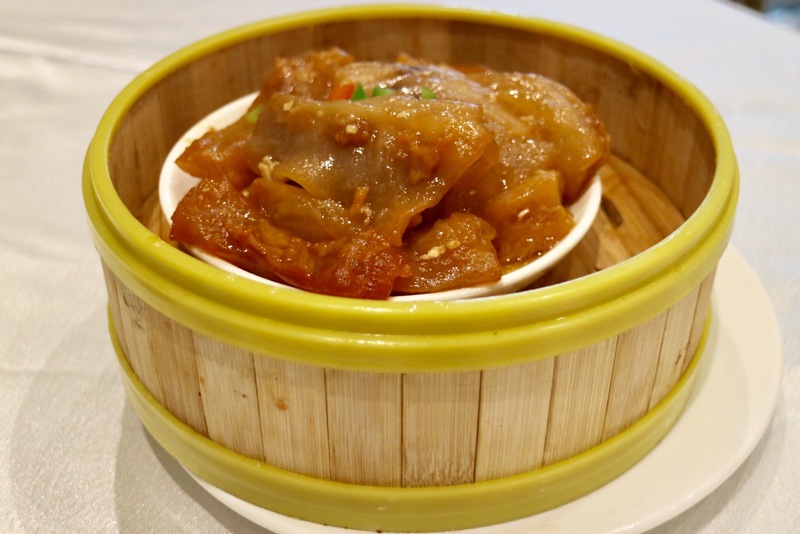 I was trying to pick a dim sum place for taking Mom out on Mother’s Day, and I had my eyes on the 2 newest high-end Chinese seafood restaurants, The Deluxe Chinese Restaurant in Central Richmond and Baodao Pearl in South Vancouver. If I’m not familiar with the local Chinese food scene, I probably wouldn’t care much for the name “The Deluxe Chinese Restaurant” – I mean, can you be any lazier on trying to find a more original name? I would just call it “Kai Yue” like how they name Bao Bei in Chinatown. 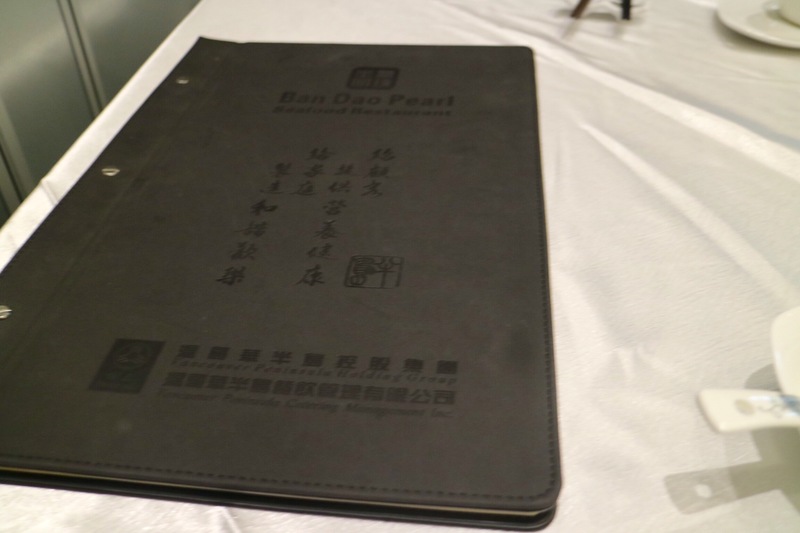 And as for Bandao Pearl, the sister restaurant of Peninsula Seafood Restaurant at Oakridge, “Baodao” actually means peninsula in Chinese. 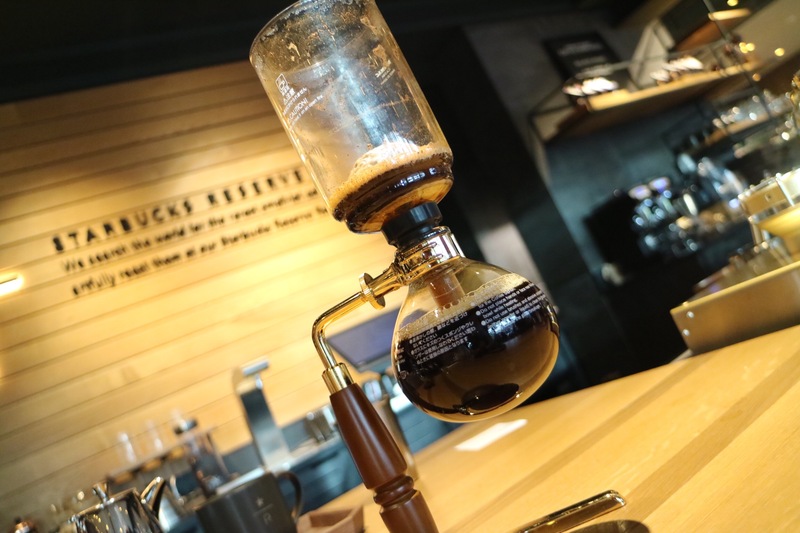 For the marketing perspective, if they have named the original restaurant Baodao, it would be easier to create their brand right from the get-go and establish a successful chain like Guu. I really like how Guu names their restaurants: Guu Garlic, Guu Garden, Guu Original, etc… They are all “Guu” but they all have their own identity. But of course I wouldn’t pick a restaurant just based on its name. 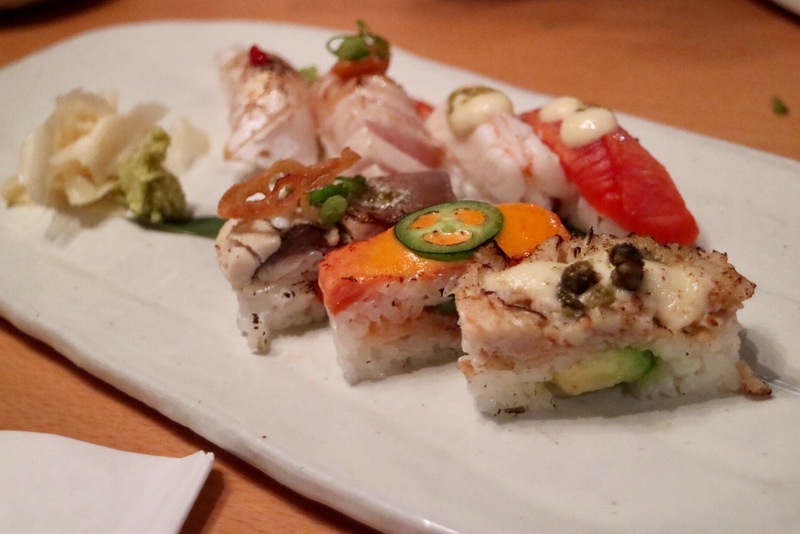 We ended up choosing Bandao Pearl because we want to venture out of Richmond for dim sum for a change. The place is huge inside! It definitely reminds me one of those massive restaurants in big Chinese cities like Guangzhou. From the dining room, it shows a lot of effort trying to make it look high end. But there were way too many blinking and flashy objects everywhere, while the wallpaper mimicking red or gold silk fabric has brought a dark tint to the space. In comparison, I found the dining room at Sea Harbour much more elegant and tasteful as it was very open and bright. I’m very confused with the gigantic Thermos flask filled with hot water that they put beside our teapot. This huge thing just looks so ugly on the table, and it posts as a hazard as it could potentially get knocked over. 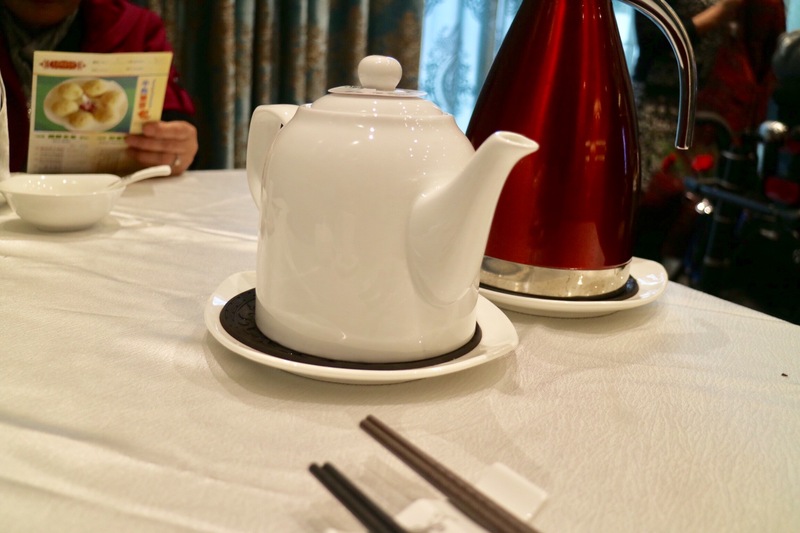 Is it really so hard for the wait staff to keep checking on the hot water for tea on the tables? They have this huge menu of dishes prepared with exotic seafood and other expensive ingredients. And there is also SASHIMI on it too, another feature that totally reminds me of high-end restaurants in Guangzhou. But is it really necessary? If I have good money to spend on sashimi, wouldn’t I just go to a legit Japanese restaurant? But maybe it’s meant for clients who only speak Chinese. 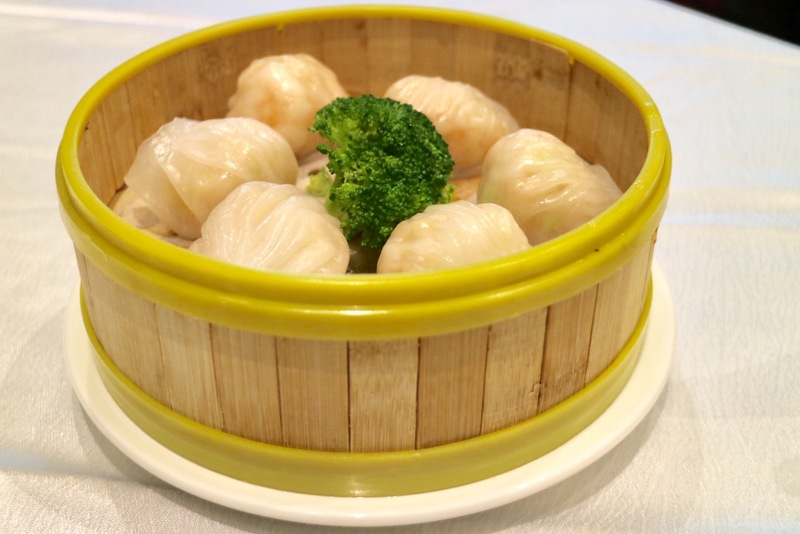 There come our dim sum dishes. They use those strange-looking part-plastic-part-bamboo steamers that I have only seen in China before. Personally, I find the plastic part looking pretty cheap. 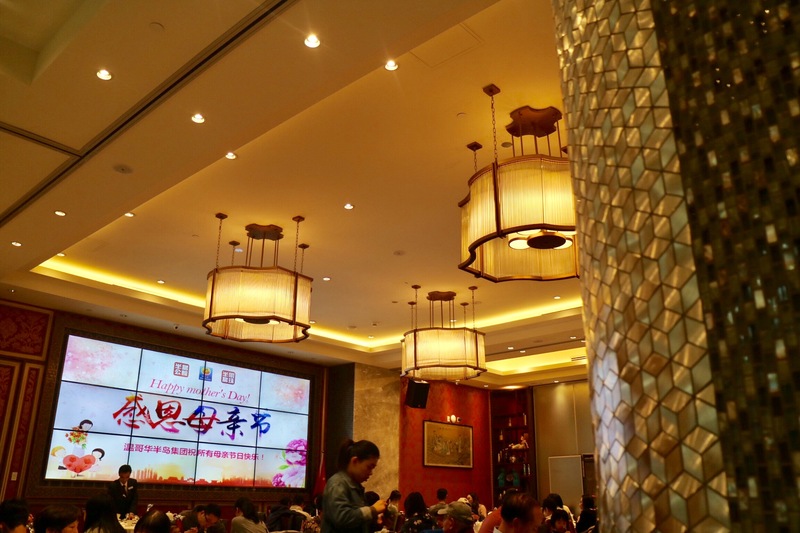 The common dim sum dishes here are around 7 – 9 dollars. We had 3 dim sum dishes and it cost us around 24 before tax, which was definitely on the expensive side. Mom really liked the Har Gow although I found those shrimp dumplings a little cold. The flavours and the snappiness of the shrimps were on point due to the freshness. The skin was not super thin maybe because the 6 dumplings were smaller than usual (as in other places usually 4 dumplings are in one order) and the dough to shrimp ratio was a little higher. We asked for chili oil for our shrimp dumplings, but instead, they brought us their own ‘XO sauce’. 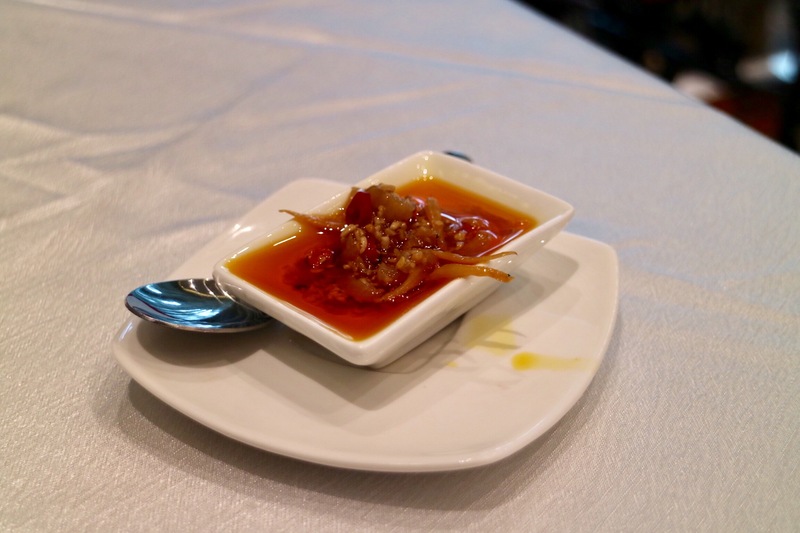 The sauce was definitely not as good as the one from Empire Seafood or Kirin – there was mostly red oil, borderline spicy, no dried scallops or dried shrimp, but only a few tiny dried fish. The Beef Tendon was seasoned nicely. 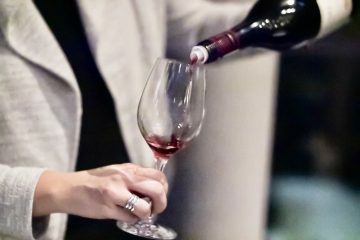 Personally, I would like it a little saucier and more flavourful, but it is perfect for my mom who doesn’t like food with too much salt and spiciness. The Fried Taro Dumpling with Scallop was well executed as the exterior of the dumpling was fried to a perfectly crispy texture. And they added some tobiko (flying fish roe) on top of the scallop inside the dumpling, making it a little more up-scale. 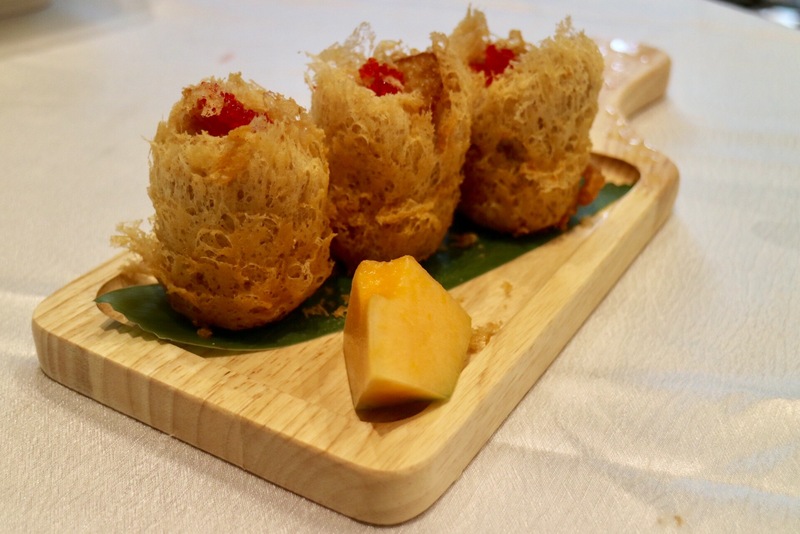 The cantaloupe garnish seemed a little odd though – flavour, texture or temperature wise, it didn’t’ seem to go with the delicious fried dumplings. It was also Mom’s lunar birthday, so I ordered a noodle dish as it’s a Cantonese custom for a birthday meal. There were not a lot of choices for noodles here and all the noodle or rice dishes seemed quite pricey. 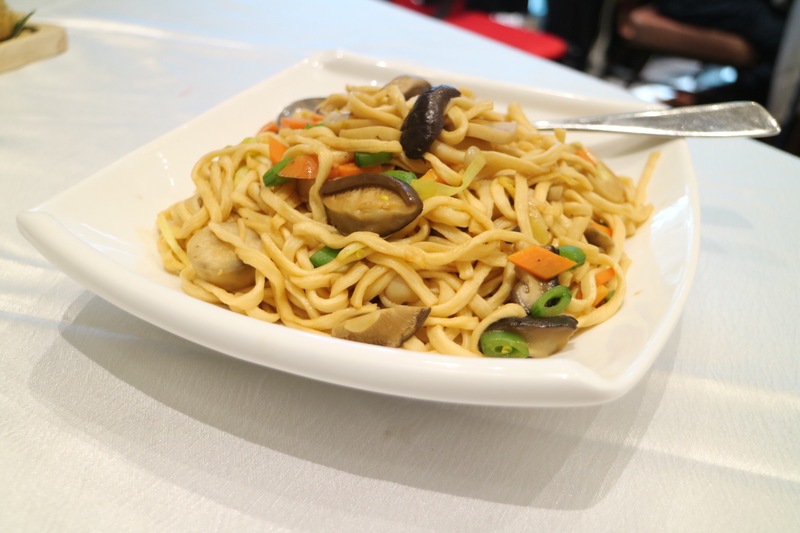 Our E-Main Noodle with Abalone Sauce had a whopping price tag of $26, but it was very poorly cooked. First of all, there was barely any sauce! And the dish was mostly miserably bland noodles, with only a few pieces of shiitake, carrots and snap peas. This is definitely not acceptable at any high-end Chinese restaurant. It was a tricky situation. We couldn’t send back the noodle dish because technically it was not inedible. When we told the waiter what we thought of the dish, he put up a smile, said “I would report this to the chef”, and ran away without doing anything else about it. The bill was $52 after tax, for 3 dim sum dishes and the noodle dish that cost more than half of the bill! 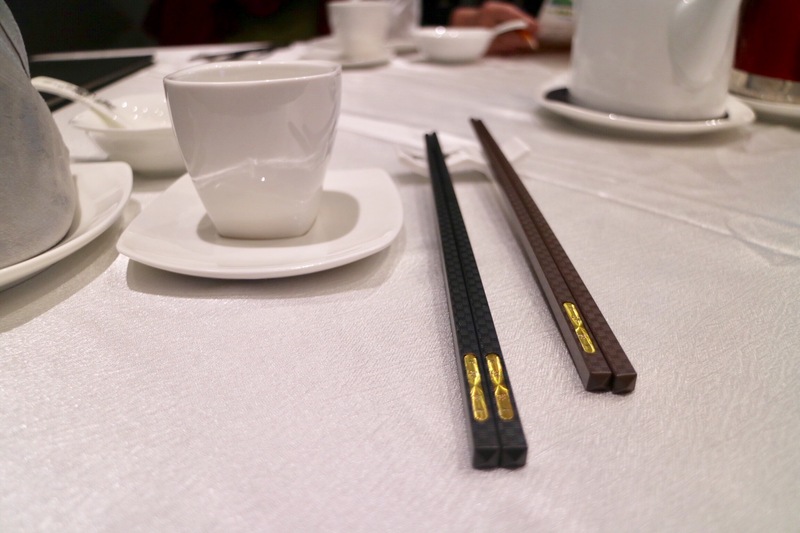 Although the price was expected and the dim sum was not bad, I was disappointed at their so-called high-end decoration and ambience, and the pricey and terribly cooked noodle dish really brought down the whole dining experience for me. I’m not sure if I want to come back here for dim sum in the near future.